Slider Revolution, LayerSlider 5 or Soliloquy – Which is the Best? 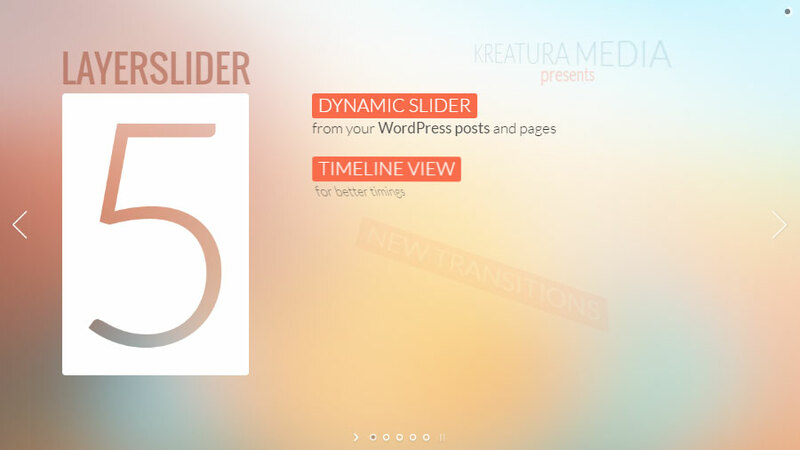 Slider Revolution, LayerSlider 5 or Soliloquy: Which is the Best WordPress Slider Plugin? In this article, we’ll be comparing the top three WordPress slider plugins — Slider Revolution, LayerSlider 5 and Soliloquy — going into what each has to offer and how they differ to help you decide which is the best option for your site. Whether you’re looking to create something simple to display a few images or a highly advanced animated slider to REALLY grab the attention of your visitors, one of these three will be more than capable. 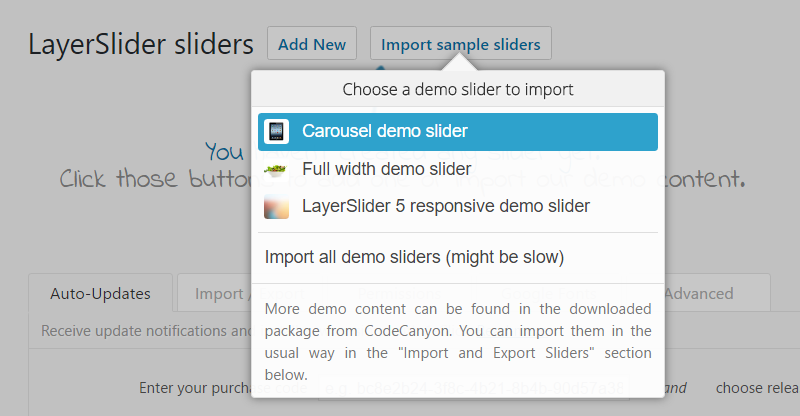 In fact, if you haven’t seen what these slider plugins can do, you’ll be in for a surprise! 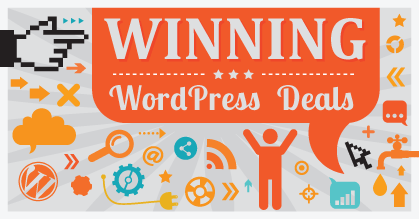 Over the years, WordPress slider plugins have become increasingly powerful. In fact, it’s fair to say the most popular options in this category are now closer to animated presentation builder apps than they are simple slideshow tools. Tools such as Slider Revolution and LayerSlider now include countless animation and transition effects, advanced user interfaces that support multiple timelines and layers for each slide, and a few other really very useful features and abilities. For those looking for something a bit less advanced, but still capable of producing beautiful, professional slideshows, there’s Soliloquy (a less powerful option than the other two, but almost without doubt the best WordPress slider plugin available for those who simply don’t need any bells or whistles). By comparing Slider Revolution, LayerSlider, and Soliloquy, we’ll show you not only what these tools can do, but also how easy they are to use — and, most importantly, help you decide which one best meets your requirements. 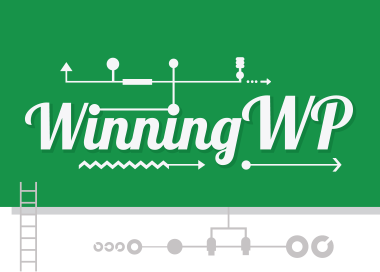 Before we compare these plugins in depth, we’ll start with a brief introduction to each. 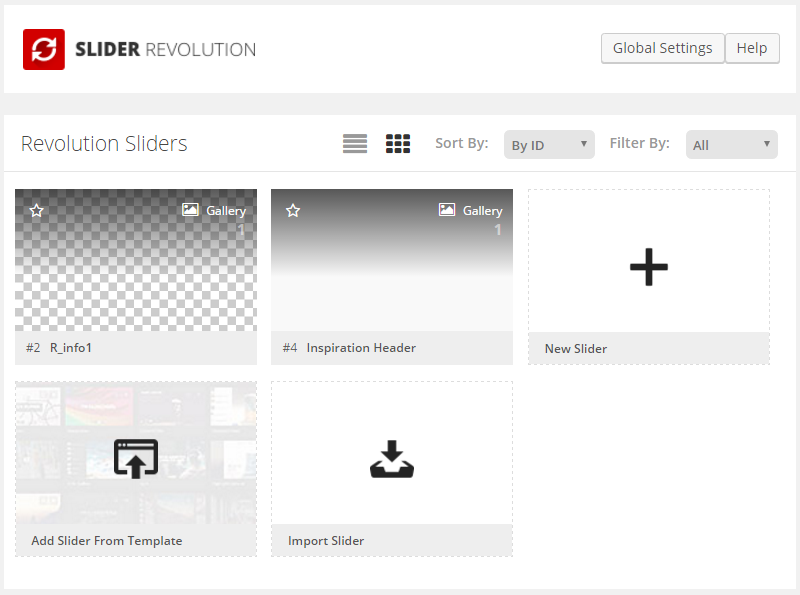 Slider Revolution is the most popular slideshow builder plugin at the CodeCanyon marketplace. 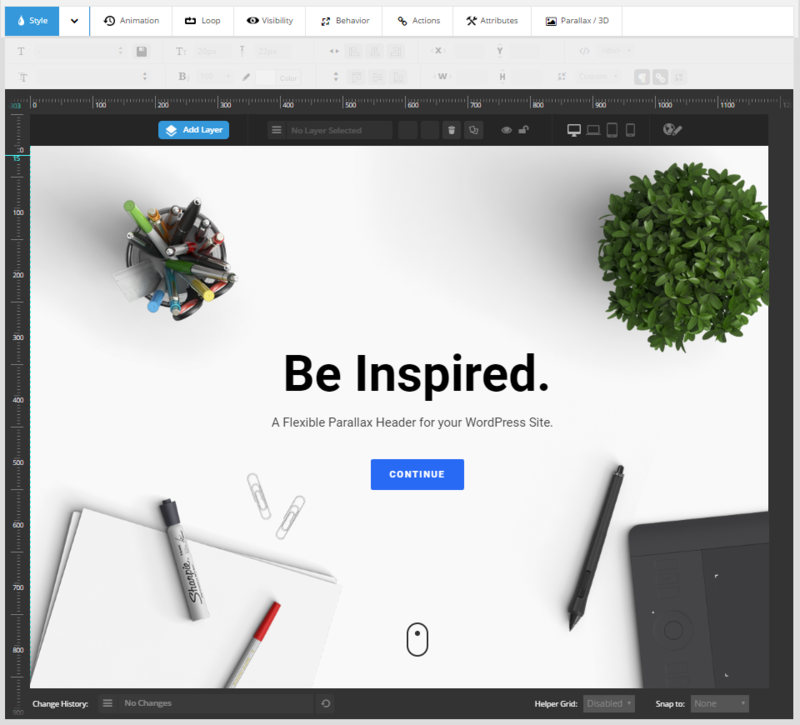 With more than 135,000 sales to date, not to mention the number of premium themes, such as Avada, that use this plugin, there are now reportedly over one million WordPress websites using Slider Revolution. LayerSlider is the next best-selling WordPress slideshow plugin after Slider Revolution. Like Slider Revolution, LayerSlider boasts a long feature list. 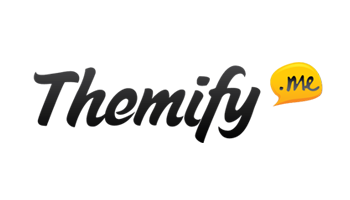 A number of premium themes have been built around this tool, and there are also plenty of impressive demos displaying its capabilities. 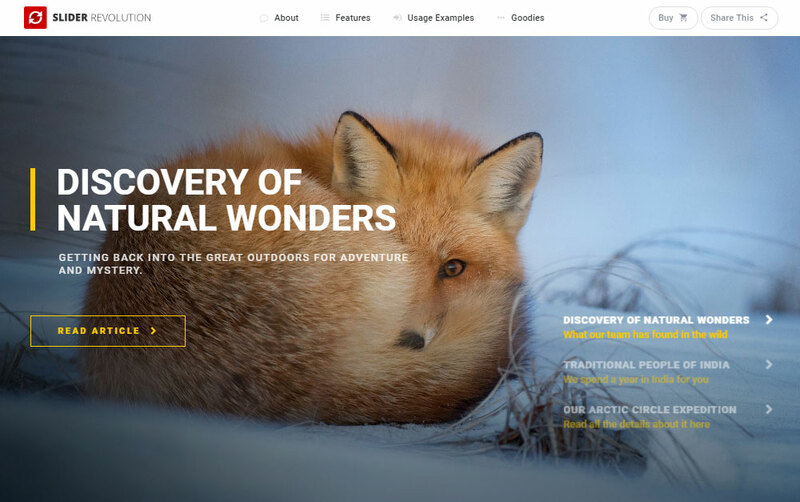 From the creators of OptinMonster and Envira Gallery, Soliloquy was built to be a straightforward and user-friendly way to create slideshows for WordPress websites. While it may not have the animation and timeline features of Slider Revolution and LayerSlider, Soliloquy is still a powerful tool that’s well worth considering. The best-selling WordPress slider plugins can really no longer be thought of as simple content slideshow builders. Gone are the days when your only options were to display post and page content or images in your website sliders or carousels. 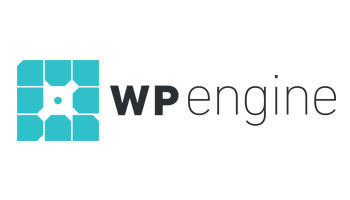 As mentioned earlier, I think it’s fair to say that the most popular tools in the category are closer to full-featured presentation software than standard WordPress plugins. Depending on your requirements and your thoughts on ever-increasing feature lists, this extra functionality could be either a blessing or a curse. On one hand, there isn’t much you can’t do with the leading premium slider plugins; on the other, getting started with some of these tools can be quite overwhelming. In this section of our guide, we’ll be comparing the features. After that, we’ll do a quick walkthrough of the user experience offered by each of these tools to give you a better idea of how they work. By the end of this comparison, you’ll be ready to make a decision on which one to use for your project. Revolution Slider, LayerSlider, and Soliloquy all give you the ability to display a range of content in your slideshows. You can draw content from multiple sources or work from blank slides, allowing you to add your own content, much as you would with an application such as PowerPoint. As you’d expect with any of these slider plugins, displaying images and videos from your WordPress Media Library is very straightforward. It’s also easy to create slides that include the featured images and titles from individual posts and pages that link back to your content. 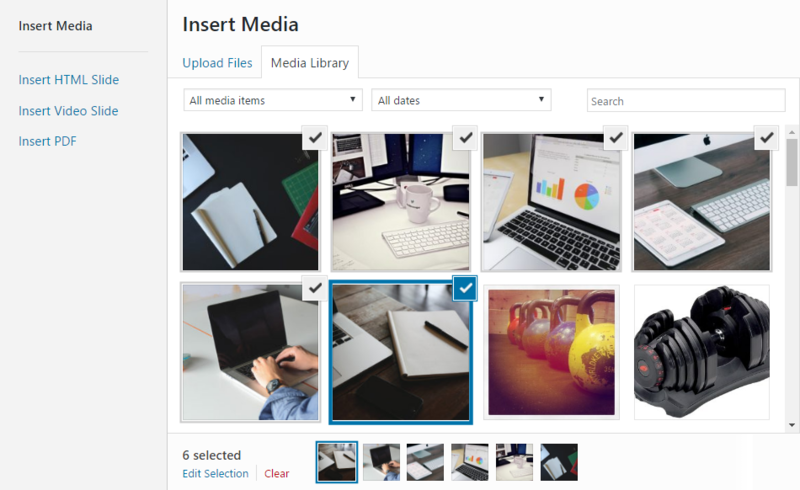 Displaying content from your social media accounts is also possible with each of these plugins. With social networks such as Facebook, Twitter, YouTube, Vimeo, Flickr, and Instagram supported by Slider Revolution, you can create sliders that are automatically updated to display the latest content from your profiles. However, the LayerSlider and Soliloquy social media options are much more limited. Slider Revolution and Soliloquy can also help you create sliders that display products from your WooCommerce-powered online store — a great option if you want to show off your latest products in style. You’ll get a better sense of how these sliders work in the user experience section. However, the two most advanced tools in this slider comparison, Slider Revolution, and LayerSlider, have user interfaces that are more reminiscent of advanced image editors or presentation software than a typical WordPress plugin. Although not as advanced, the Soliloquy editor does give you the ability to create slides using HTML and CSS. You can also easily add custom text captions to your slides. 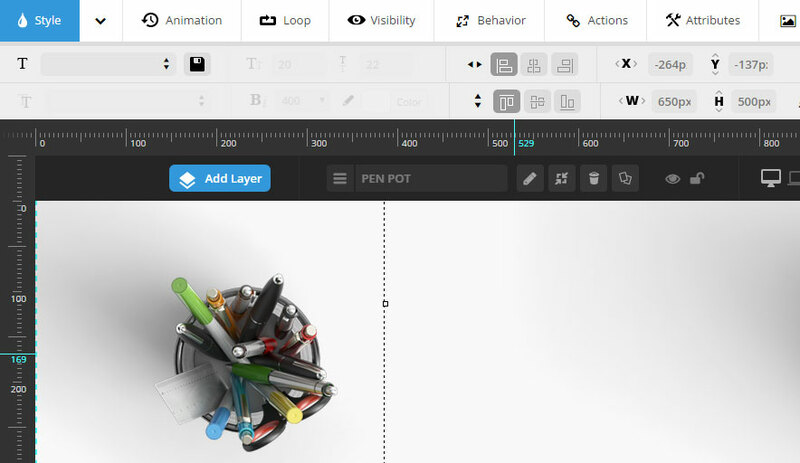 Slider Revolution and LayerSlider both offer advanced drag-and-drop WYSIWYG slide editors. Every slide in your slideshow can contain multiple layers, each with its own set of content. Taking things up a notch, each layer has its own timeline — a feature that allows you to animate the contents of a slide and create some truly advanced slideshows. If you’ve ever used software such as Flash or Director, then you should have a good idea of what Slider Revolution and LayerSlider are like. Soliloquy, on the other hand, feels more like using a regular WordPress plugin. All three plugins give you the option of displaying the slider playback controls. However, Slider Revolution and LayerSlider take the lead in terms of the animation and transition effects that can be applied to your slideshows. With these two plugins, you can also define how the sliders play, with options such as auto-play, endless looping, start-to-end, and reverse playback. Soliloquy does offer a good amount of slider configuration options. However, it can’t compete with the flexibility and options of Slider Revolution and LayerSlider. Soliloquy offers a small selection of themes to choose from when creating your slideshow. 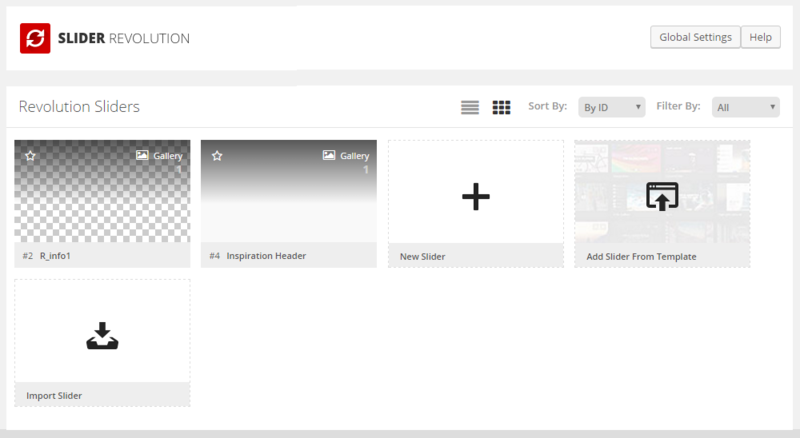 However, LayerSlider includes multiple customizable skins and navigation types, while Slider Revolution has a template library. 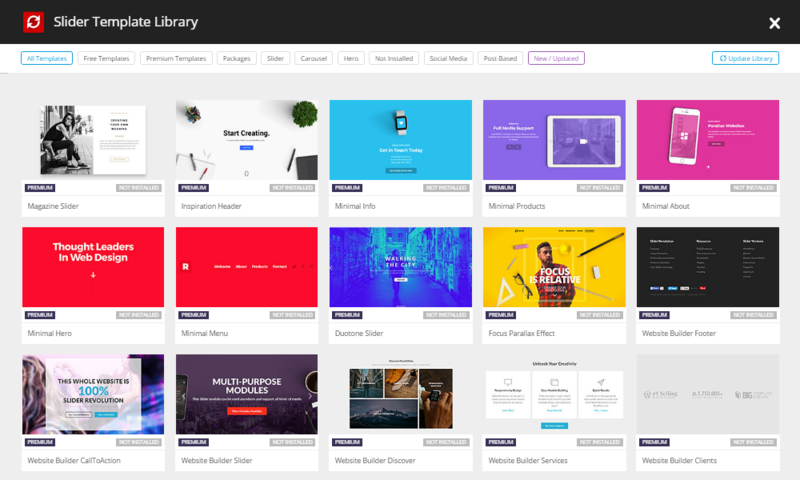 Through the template library, you can install more than 100 prebuilt Slider Revolution slideshows into your website in just one click. The Slider Revolution templates are very impressive, and are more like the type of presentations you’d use to launch a product or display to a prospective client than a typical slideshow of WordPress content. If you really want to make the most of these advanced slideshow tools, then the Slider Revolution templates will make it much easier to get started. The Slider Revolution free slideshow exchange is worth mentioning, too, as it’s another source of inspiration and templates. Huge feature lists and impressive templates are great. However, the user experience will have a huge impact on the type of results you’ll get from your chosen tool. Walking through the user interfaces of these plugins will help you decide which slider best suits your preferred way of working. Once Slider Revolution is up and running on your WordPress website, you can begin creating slideshows. You can do this from scratch, or by choosing one of the prebuilt slideshows from the template library. There are more than 100 templates in the library, covering a range of categories. Whether you choose a prebuilt template or create your own, the editing work takes place through the Slider Revolution editor. Slider Revolution can be considered a full-featured slideshow presentation tool. Therefore, this is a plugin with a very detailed user interface. As well as the slide editor, there’s also the timeline section documented below. Each slider also has its own settings panel. Through these settings, you can control many aspects of your slider and its individual slides. Animation effects and transition styles are just some of the elements you can apply to your slides. When it comes to adding content to your slides, Slider Revolution lets you choose from a wide range of sources. 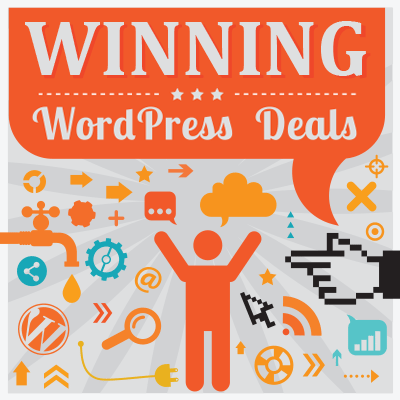 WordPress posts and pages, social media content, and products from your WooCommerce-powered ecommerce store are all possible content sources. When choosing a content source for your slider, you again get a very detailed set of controls to determine what content is included. 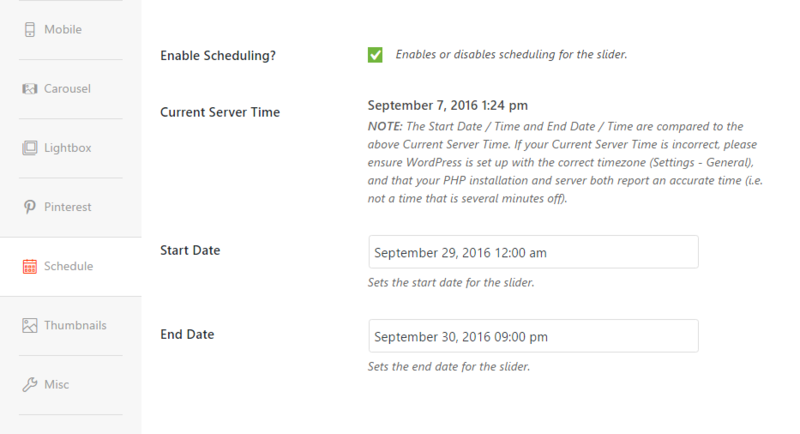 Once you’ve created a slider, it can be managed from the Slider Revolution screen within your WordPress dashboard. 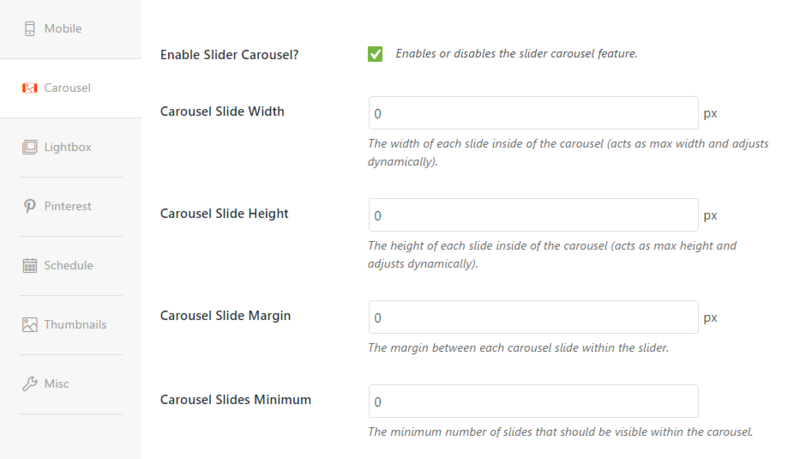 Each slider gets its own shortcode, which can be pasted into your posts or pages. As with LayerSlider and Soliloquy, this plugin adds a handy button to the WordPress Editor, and there’s also a widget for displaying the sliders in your theme’s widgetized areas. Learning the Slider Revolution user interface will certainly take time, and then there are all the settings and options to experiment with. If there isn’t an existing template that closely meets your needs, then there’s a real chance that creating the type of advanced slideshow Slider Revolution is capable of could be very time consuming. Getting started with LayerSlider is very straightforward. After activating the LayerSlider plugin, a friendly welcome message is displayed, making it easy to see how you can import sample slideshows. If you do choose to import a sample slider, you can open it for editing to get a better idea of how this plugin works. One feature of the LayerSlider user interface is that it displays each slide as a separate tab. Every slide has its own set of controls, offering many options for how each one will look and function as part of the slider. 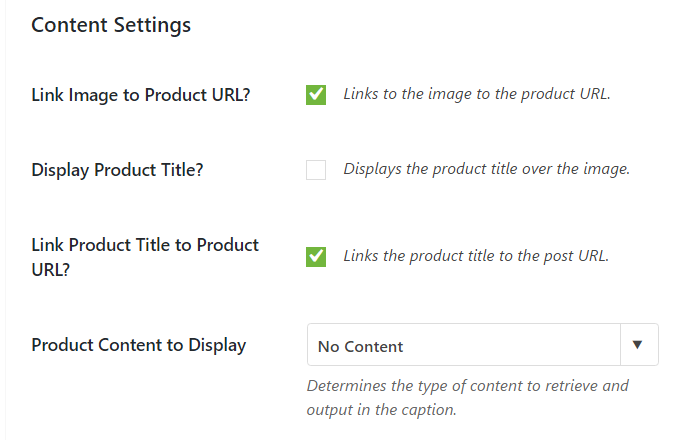 These options cover how long the slide will be displayed, which transition effect will be used, and whether the side will function as a clickable link. If you do choose to turn a slide into a link, you can easily define where it will take the user. After defining the basic properties of the slide, you can begin adding and editing its content. As each LayerSlider slide has its own timeline, complete with multiple layers, there really is no limit to how much content and action each slide can contain. The above screenshot is just a sample of the timeline for one slide on the LayerSlider demo slideshow. As you can see, your slides can be as action-packed and complicated as needed. Alongside the timeline view, you’ll also find the content, transition, linking, and styling controls for each layer. For context, each slide can have multiple layers and each slideshow can have multiple slides. Thanks to the preview button, you can instantly see how your sliders are developing. To aid usability, the live preview is displayed on the same screen as the editor. 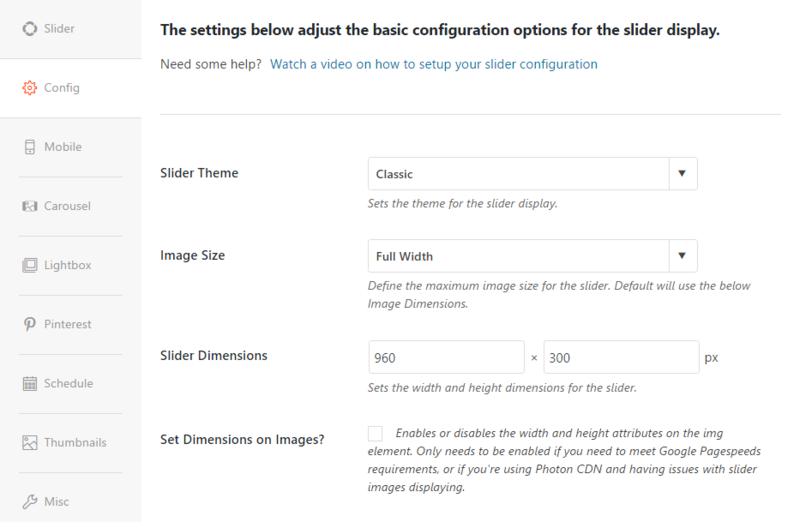 Your LayerSlider slideshows can be managed from the allocated page on your WordPress Dashboard. 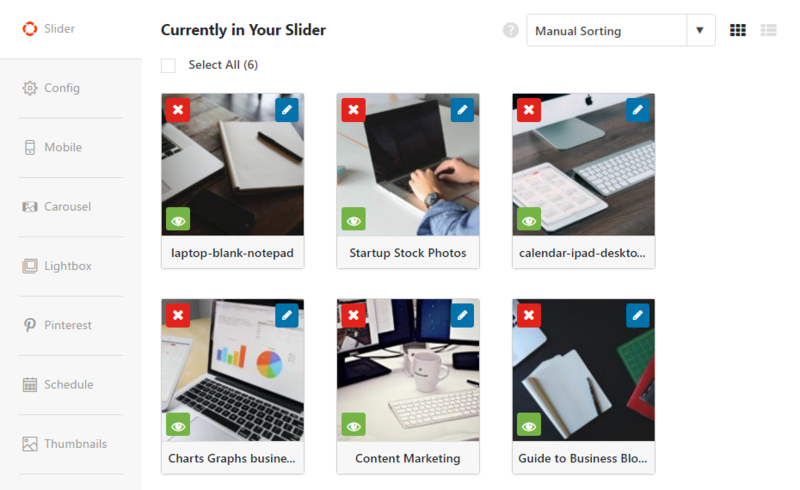 From there, you can get a quick overview of your sliders, open them for editing, duplicate them or delete them as needed. Sliders can be inserted into your posts and pages by copying and pasting the corresponding shortcode. As with the other options in this slider comparison, LayerSlider adds a helpful button to the WordPress Editor that gives you an easy way to insert sliders into your content. You can also use the LayerSlider widget to add sliders to your sidebars and other widgetized areas. If you’re using a WordPress theme with a widgetized homepage layout, the LayerSlider widget will make it easy to add full-width sliders to the front page of your website. These details and screenshots of the LayerSlider user interface give you a good idea of how creative you can get with this tool. Thanks to the comprehensive set of controls, you really can create some advanced slideshows with LayerSlider.  If your needs are more modest, LayerSlider is more than capable of creating basic slideshows. However, the detailed user interface, with its wealth of controls, options, and timelines, may well make the creation of simple sliders unnecessarily complicated. As is the case with Slider Revolution, users with larger screens and higher resolutions will find it easier to use the LayerSlider interface. 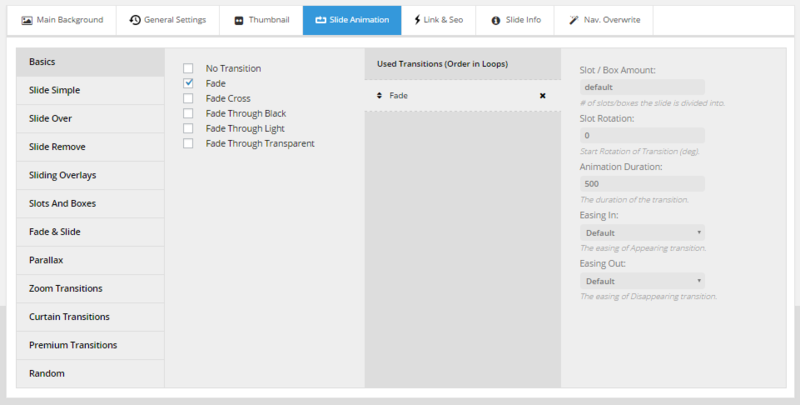 Unlike LayerSlider and Slider Revolution, Soliloquy doesn’t give you the option of importing prebuilt or demo sliders. This is a shame, as being able to examine a demo slider can help you get a better understanding of how a tool works. Fortunately, getting started with Soliloquy is very straightforward. Simply upload and activate the plugin, then head to the Soliloquy dashboard and click the Add New button to create your first slideshow. 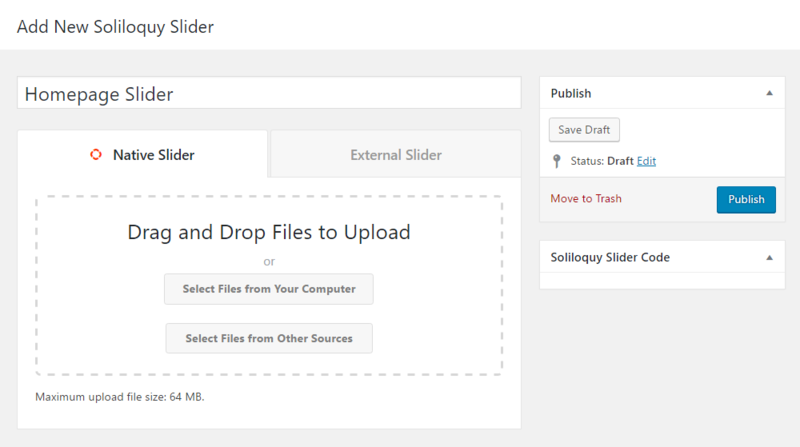 Soliloquy allows you to create two main types of slideshow. 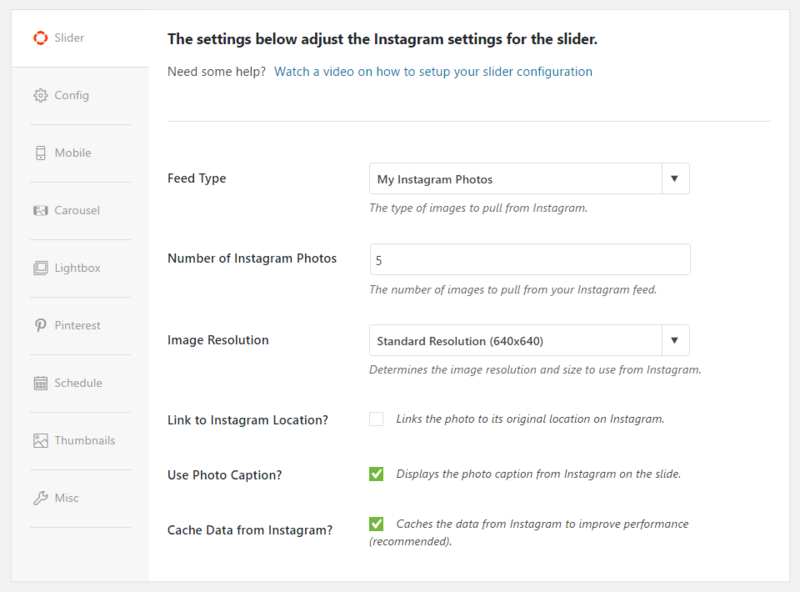 The Native Slider option is designed for creating slideshows that will display image files you’ve uploaded to your site. 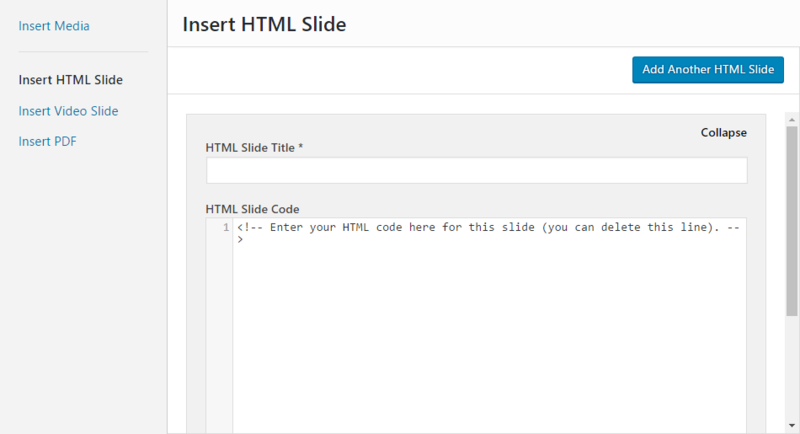 In Native Slider mode, you can also manually create HTML slides, and, if you can provide the necessary HTML, this option offers a good amount of creative freedom (although not as much as Slider Revolution and LayerSlider). Your Soliloquy native sliders can also include videos. You can add them by either uploading the files or entering the URLs of videos that are hosted elsewhere. If you’ve enabled the optional PDF add-on, you can also use these files as part of your slider. Creating an External Slider is the alternative to creating a Native Slider. The Soliloquy license you’ve purchased and the add-ons you’ve activated will determine what type of content your External Slider can include. The available options include creating a slider displaying featured content from your WordPress site, content from your Instagram profile, and products from your WooCommerce store. Creating a slideshow in Native Slider mode is very straightforward: Simply upload content from your computer or use existing content from your WordPress Media Library. 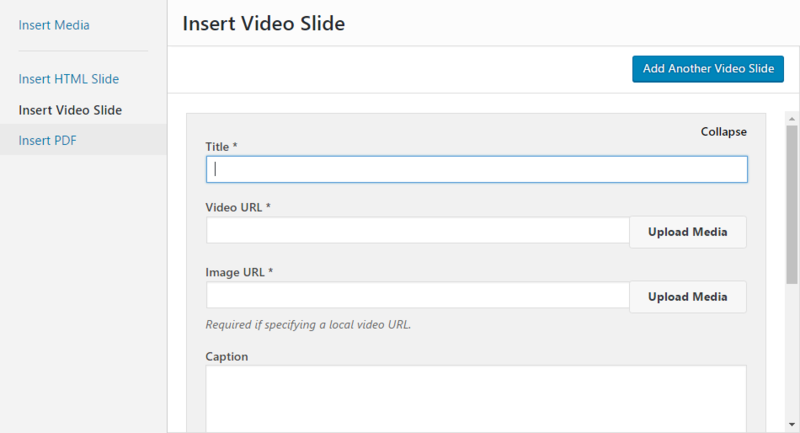 Once you’ve added some content to your slider, you can begin working on the individual slides. In Native Slider mode, the files that will make up your slideshow can be used as they are or edited. Clicking on the edit icon opens the WordPress image properties page. 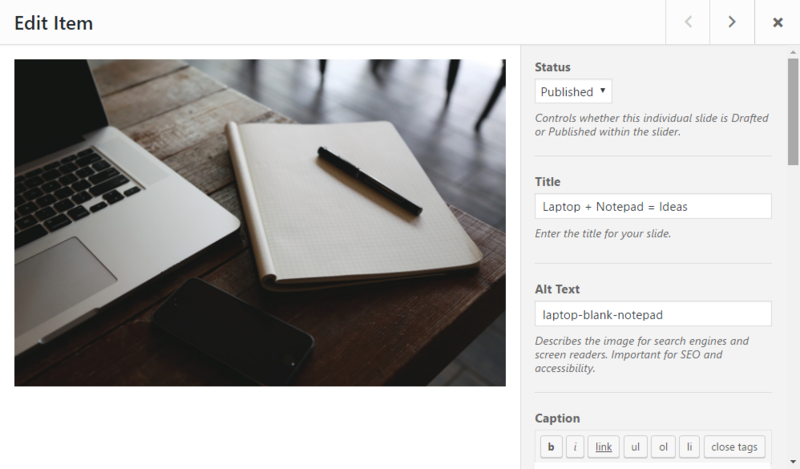 Through this screen, you can add a title and caption for your slide, and you also have the option of adding link properties. Depending on which Soliloquy add-ons you’ve enabled, you can also set a start and end date for the slide that controls its visibility in your slideshow. Once you’ve created your slides, you can move on to configuring the slider. Through the slider configuration controls, you can choose a slider theme, set the maximum image size and enter the slider dimensions. You can also configure the slide playback settings and controls. Enabling the carousel and lightbox modes are additional options. Turning on the Pinterest Pin It button can help your content generate more social shares and additional traffic to your website. This useful addition isn’t included with LayerSlider or Slider Revolution. Controlling the visibility of your sliders is easy with Soliloquy — simply enter the start and end dates to define when your slider will be shown to visitors. If you want to make use of some of the advanced features of Soliloquy, you can create a slideshow in External Mode. 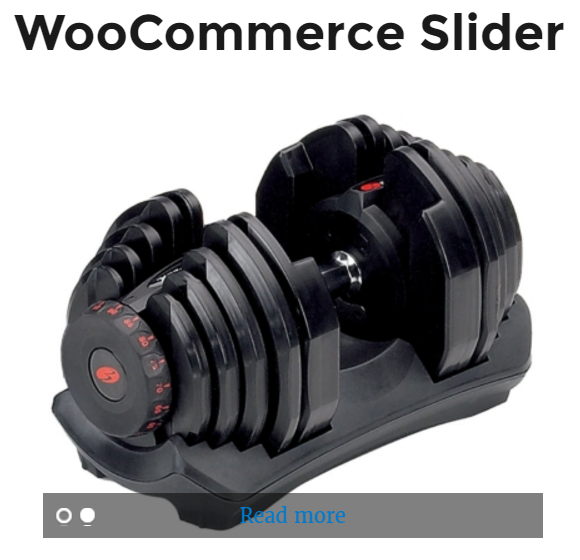 Depending on which add-ons you have access to, this mode allows you to create a slider to display products from your WooCommerce-powered ecommerce store — something you can also do with Slider Revolution. 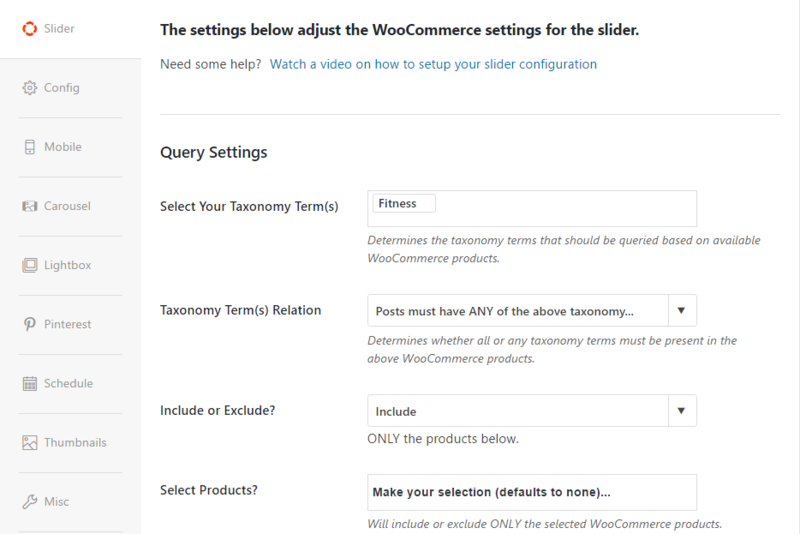 The process for creating a WooCommerce product slideshow is very similar to creating a regular content slider. Soliloquy includes detailed settings for filtering and controlling which products are displayed in your slider, covering product categories and tags, discounted products, products in a set price range, and more. As is the case with LayerSlider and Slider Revolution, adding the Soliloquy sliders to your content is straightforward. Simply click on the Add Slider button that the plugin adds to the WordPress Editor, then choose from the available options to insert the corresponding shortcode. Like LayerSlider and Slider Revolution, Soliloquy also includes a widget for displaying your sliders around your content. Once the shortcode has been inserted, you can preview the page to see it in action. As you can see, the Soliloquy user interface is easy to understand, especially compared with the other slider plugins in this article. If you’re familiar with WordPress, you should have no trouble using Soliloquy. Overall, Slider Revolution and LayerSlider are more complicated to use because of the greater amount of features and functionality they have. Which is the best slider for you comes down to your personal preferences, project requirements and budget. As you’d expect, Soliloquy is by far the easiest tool to use of the three. Ironically, however, the Soliloquy pricing details are perhaps the most difficult to understand. You can see exactly which features you get access to with the different license options on the Soliloquy pricing page. 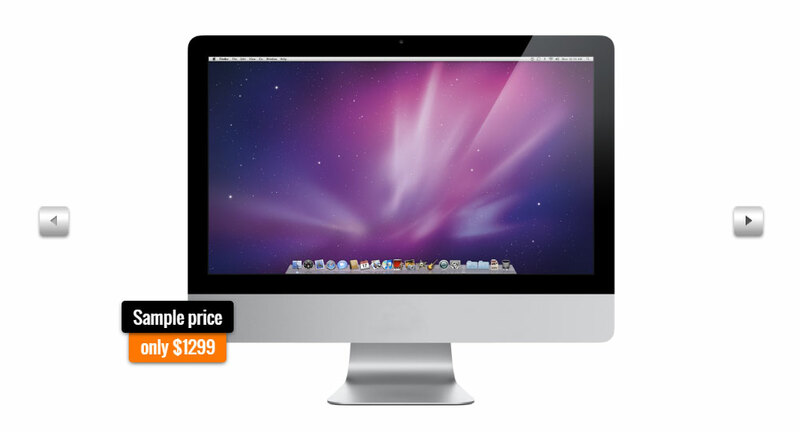 Slider Revolution and LayerSlider both keep things simple with just one price point. Slider Revolution can be purchased for $19, while LayerSlider is available for $18. Both plugins include lifetime access to future updates and six months of support. 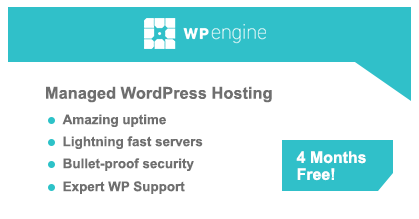 The support periods for both plugins can be extended to 12 months for $5.40. The three options in this comparison fall into two groups. First, there are the powerful, feature-packed, good value, but more difficult to use Slider Revolution and LayerSlider plugins. Then there’s the easier to use, but less feature-packed and less affordable Soliloquy plugin. If you want to create advanced sliders and presentations that will dazzle your audience, and you don’t mind getting to grips with a more complicated user interface, then Slider Revolution or LayerSlider is the best option for you. 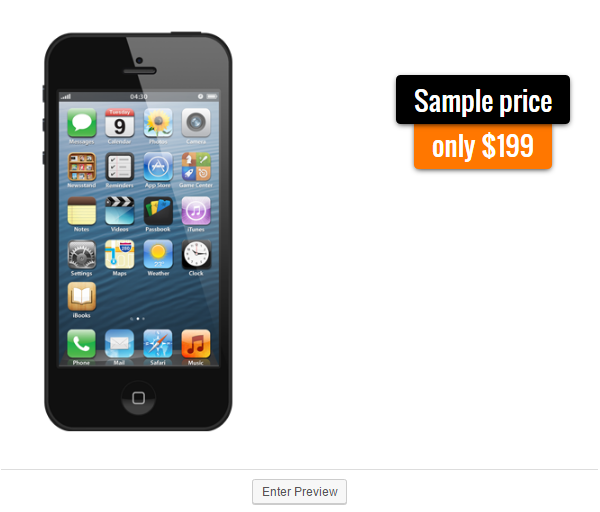 Furthermore, if you’re on a budget, then the $19 and $18 price tags of Slider Revolution and LayerSlider will appeal. On price and feature lists alone, Slider Revolution and LayerSlider are the better options, with Slider Revolution edging ahead because of its greater functionality. Soliloquy shouldn’t be overlooked, however. Despite having to pay close to five times as much for the full set of features, Soliloquy is still a competitive option. If you prefer an easier-to-use plugin, don’t need the extra features, and don’t mind paying more, then Soliloquy is a credible contender for the title of best WordPress slider plugin. Using/used any of these three plugins? Thoughts? Hi Joe, thanks for the great article. If you had to choose a free slider plugin, which one would it be? It’s got a nice user interface, has lots of features, and there’s also the option of upgrading to the pro version in the future. Slider Revolution is a great slider. Used in some of my projects. Do you have experience with ‘Smart Slider 3’? If yes, what do you think of it compared to the mentioned sliders? Of the free sliders ‘Smart Slider 3’ is the free slider with the most features.